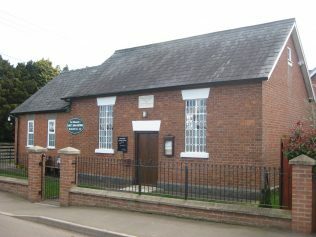 This chapel is still in use for worship. N.B. 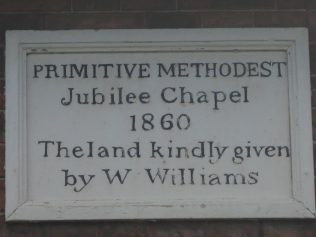 spelling on plaque. “We have succeeded in building a neat little sanctuary at Northwood. 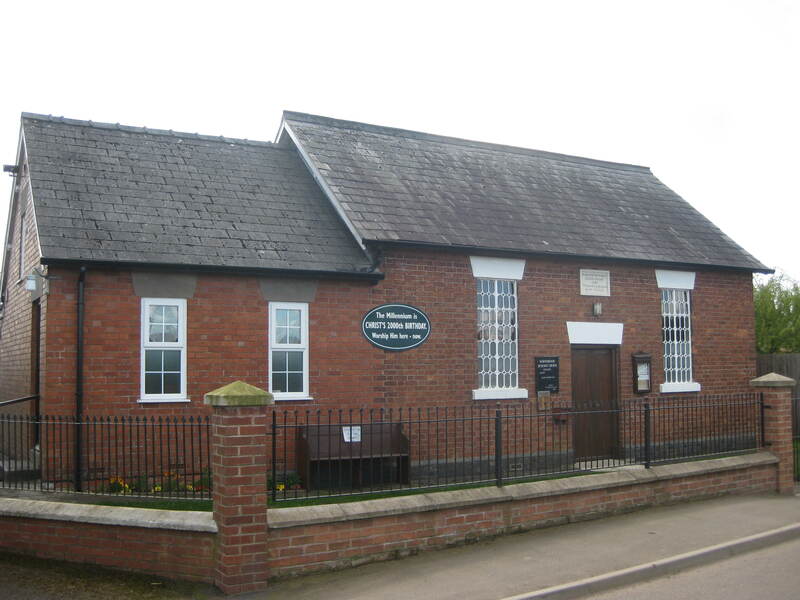 This chapel was opened for Divine worship, November 25th, 18(30, on which occasion three sermons were preached by Mr. G. M. Morgan, of Bilston, and the writer. The chapel was crowded, nor could all be accommodated. The glory of God filled the sanctuary. 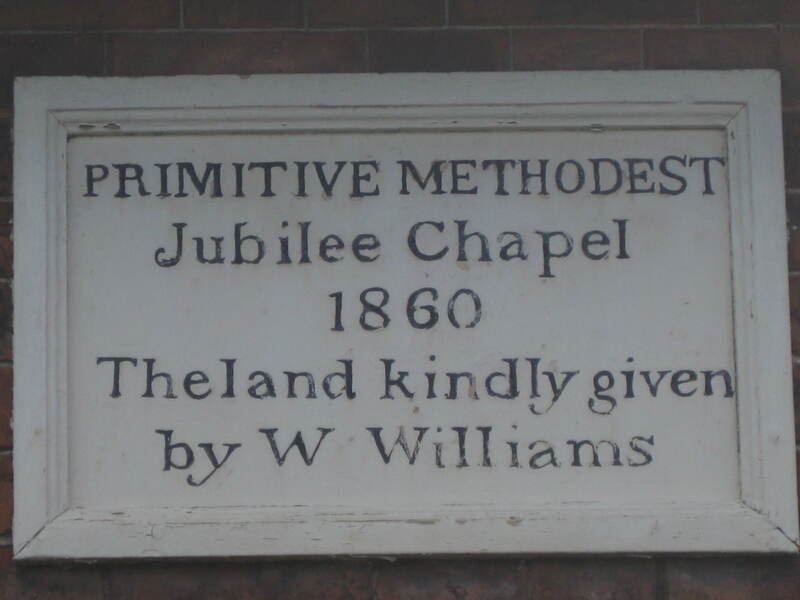 Further information on this chapel can be viewed by following the link to Shropshire’s Nonconformist Chapels. For current information on the chapel follow the link to the Shropshire & Marches Methodist Circuit.